This service involves Roderick Insurance Brokers meeting with business owners to conduct a risk assessment. 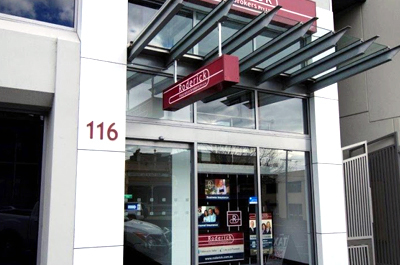 After completing the risk assessment, Roderick Insurance Brokers can advise the business owner of insurance and strategies to manage identified risks. Risk management is basically about taking a systematic and conscious approach to identifying the hazards to your business success. Seeing the risks that exist and working out which ones really matter and making business plans accordingly. Just as we take precautions to identify and manage health and safety hazards, it is important to take this approach with running the overall business. What could happen that might affect the business? How it would affect business? We can provide you with services and advice to enhance risk management in your business. We also help you consider your options in responding to risk. Insurance is one option and we make sure you have the right level of cover to match your actual business need. Roderick Insurance Brokers also partner with a specialist risk advisors when you need more in depth understanding of risks to your business. Please contact us for more information. 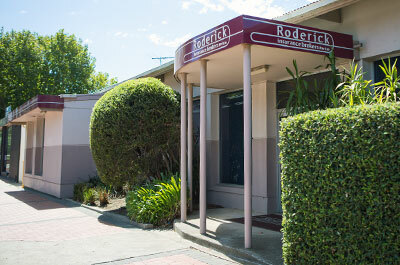 If you would like to talk to us about completing a Risk Assessment, please contact Roderick Insurance Brokers.